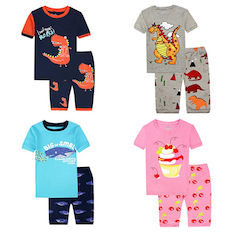 Little Boys or Girls Pajamas For Only $4-$8 After 50% Off Promo Code! So the $8 pajamas will be $4, $9 ones will be $4.50 and so on. 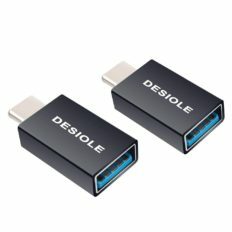 2-Pack USB C to USB 3.0 Adapter Only $0.14 After Promo Code + Get No-Rush Shipping Credit! 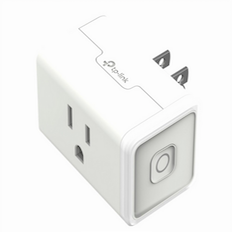 Best Buy: TP-Link Smart WiFi Mini Plug For Only $10 + Free Shipping!